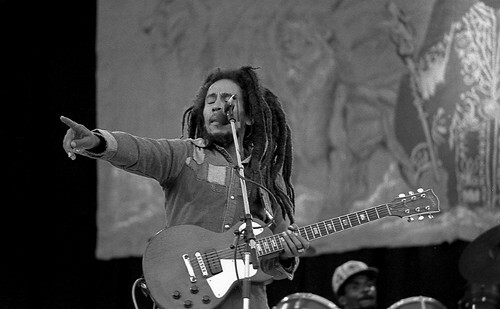 Bob Marley Dublin Ireland Concert 6th July 1980 Dalymount Park. I have 4 images from this concert set up on Flickr already, have had a couple of requests about additional images from the gig so here they are. I had avoided putting them up as some were technically poor mainly unsharp. Now time to show them all, hope the marley fans like them. Images taken on his last tour in 1980.